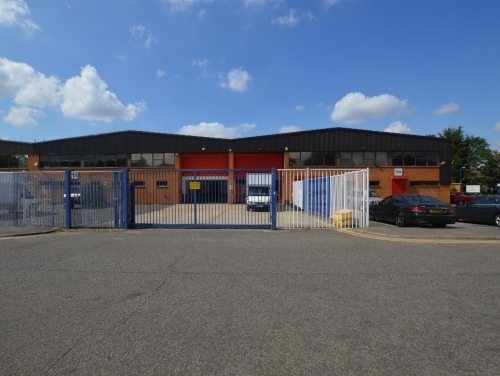 On behalf of Safestore, SHW and Colliers have successfully let Units 13 & 14 Nelson Trading Estate comprising 17,439 sq ft of warehouse accommodation to natural healthcare and supplement company Forever Young. Forever Young have taken an assignment of the lease which expires in 2025. Immediately adjacent to the A24, the estate has distribution appeal being so close to a main artery into central London from the south.